With the passage of historic financial reform legislation, Treasury Secretary Timothy Geithner is being given the authority to reshape bank regulations, oversee financial markets and create a consumer protection agency. Few Treasury secretaries will wield this much influence once President Obama signs the new financial overhaul legislation passed by Congress. 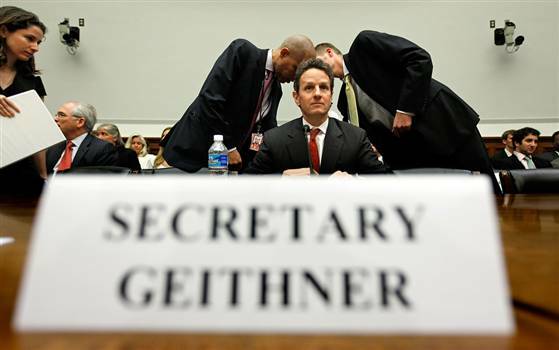 Geithner’s fingerprints are all over the effort to expand financial regulation. The bill is extremely close to the initial draft he released last summer but also names him — as long as he remains Treasury secretary — as the head of a council of senior regulators. The legislation also puts him at the head of the new consumer bureau until the Senate confirms a permanent director. In other words, Geithner will mold the regulator over the next several months. It also will be his responsibility to work out several issues left unresolved by the bill — for instance, which financial derivatives will be subject to the strict new trading rules and which risky activities big banks will have to spin off. 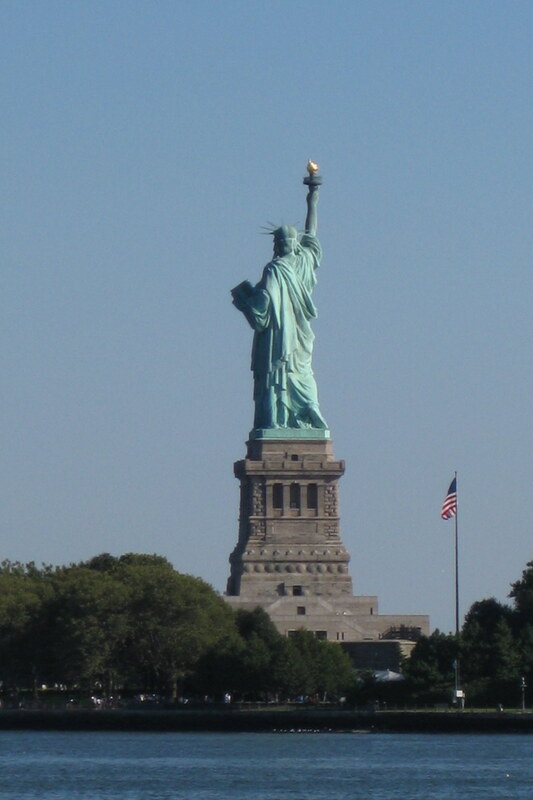 The legislation “will help restore the great strength of the American financial system, which — at its best — develops innovative ways to provide credit and capital, not just for our great global companies, but for the individual with an idea and a plan,” according to Geithner. 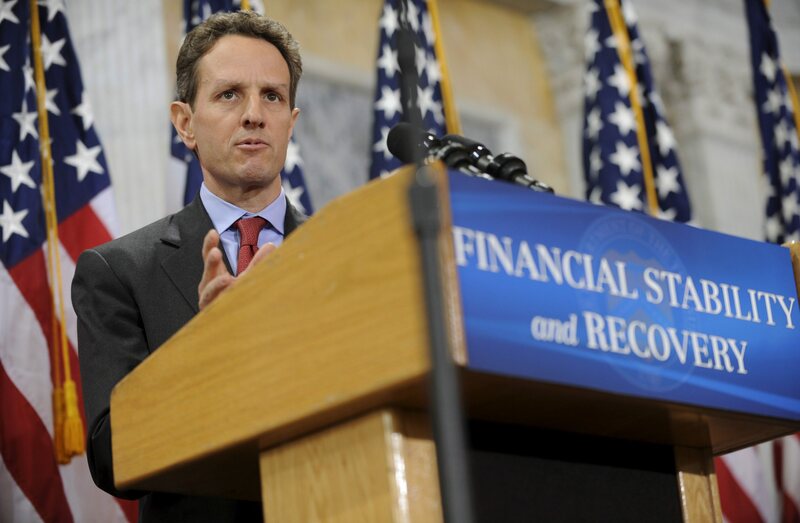 Efforts to win passage of the financial regulatory bill were driven primarily by the Treasury, proof that Geithner has significant autonomy within the administration. Sen. Christopher J. Dodd (D-CT), who moved the financial overhaul package through the Senate, said it wasn’t his preference to put the Treasury secretary in charge of the new council. He would prefer that a member of the Federal Reserve board fill that role. At the same time, he said, having a member of the president’s Cabinet in charge could make the council “more politically responsive. It gives you some accountability,” Dodd said.